The 1914 Crowley grade school has been restored and is now the home of the Crowley Heritage Center and Museum. The building also serves as the Town Hall, Municipal Court, and as a community center. 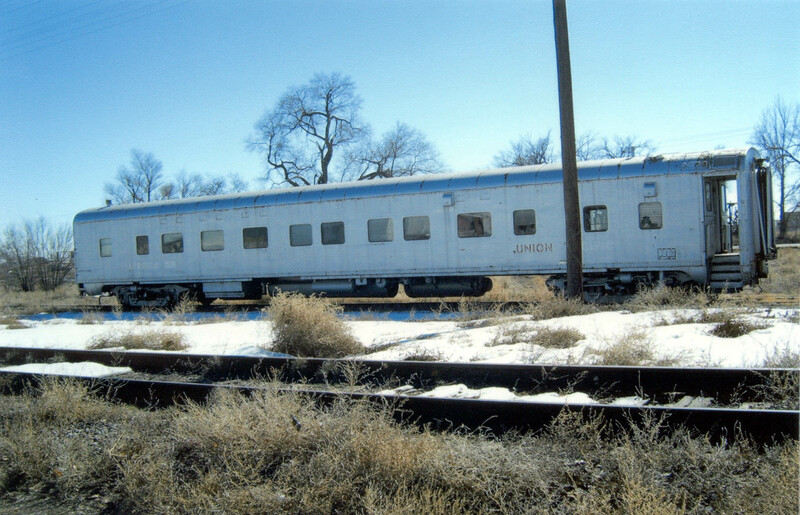 A 1953 Imperial Pullman railroad sleeper car was acquired by Crowley County for potential interpretation and reuse. Crowley County (population 5,500) is located in the high plains of southeastern Colorado. 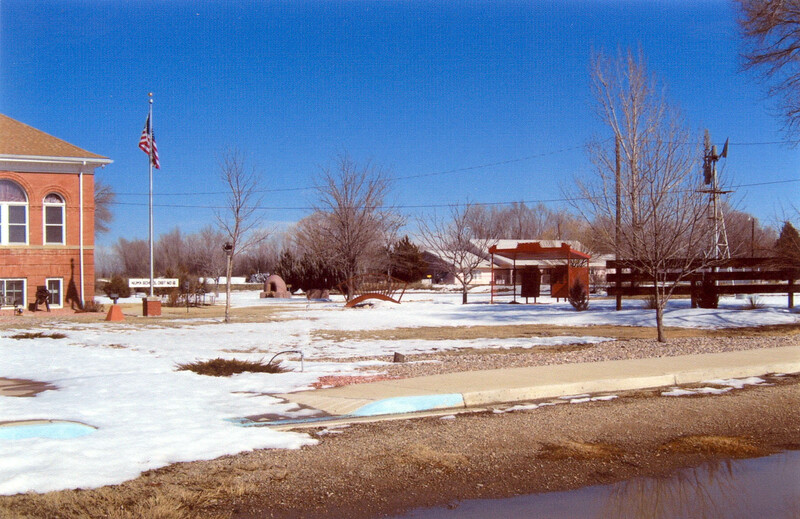 The communities of Olney Springs, Crowley, Ordway, and Sugar City lie along U.S. Highway 96 and the rail corridor north of the Arkansas River and about 50 miles east of Pueblo. Before 1876, the prairie that is now Crowley County was used for winter encampments by Cheyenne tribes. When the State of Colorado was accepted into the Union in 1876, the entire area was known as Bent County. The western section later became Otero County, and Crowley County was formed in 1911 from the northern part of Otero County, when local residents grew tired of the two-day commute to its county seat, La Junta. Ordway serves as the Crowley County seat. Crowley is a rural community, and residents are employed as ranchers, farmers, in government, education and the correctional industry. A prominent local resource is the 1918 Crowley County High School, the second oldest school building in the state still in use. The 1914 Crowley grade school, the only county building listed on both the national and state historic registers, has been restored with the help of state grants and the Crowley County Heritage Society. It is now the home of the Crowley Heritage Center and Museum. The building also serves as the Town Hall, Municipal Court, and as a community center. Students come for tours, which include a working windmill and an operational adobe “horno”, a type of outdoor baking oven used by the Hispanic ancestors of this region. The County and the Heritage Society worked together to install interpretive trails on the grounds. The annual “History in our County” Program focuses on themes such as towns within the county, farming, ranching, county schools, and ethnicity. Each year this program includes a temporary exhibit that remains open to the public throughout the summer season. In 2006, the program featured Crowley County churches that were celebrating their centennial. Programs explored the history of each church and their contribution to the history of the area. With outreach through denominational publications and other partners, they attracted visitors from all over the state and beyond. The county is also exploring the heritage tourism potential of a 1953 Imperial Pullman railroad sleeper car. Located on a side rail for many years, it was acquired by the county in 2006 through a partnership with V&S Railway, Inc., and the County Commissioners and Chamber of Commerce are studying the feasibility and costs of restoration, interpretation, and possible use as a bed and breakfast.